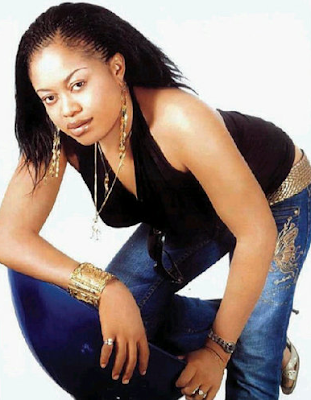 According to Channels, Special Assistant to the Imo state Governor on Public Affairs and Nollywood Actress, Nkiru Sylvanus has been kidnapped. This comes barely a week after the Finance Minister, Ngozi Okonjo-Iweala's Mother was kidnapped. It was said that she was abducted on Saturday night around Concorde hotel in Owerri as she attended to an official engagement. The kidnappers have allegedly contacted the Imo state government demanding for N100 million in ransom, however the Imo State police is yet to confirm the kidnap. More details will be provided shortly.